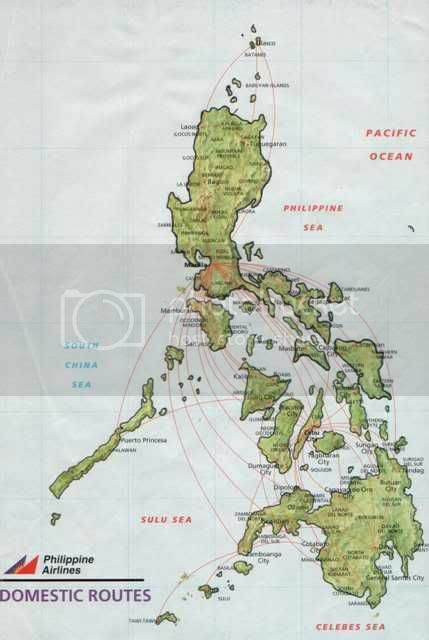 Because of the spoken languages the Philippines make an excelent place to go for a holiday. English is a compulsory language in school, as a matter of fact most subjects are taught in english. Spanish is still spoken by the older people and the national language and many of its dialects use a lot of spanish words.